The full-colour The Rough Guide to Sri Lanka is quite simply the best guide available to this beguiling - and fast-changing - country. Lavishly illustrated, with more maps than any other guidebook, it contains practical advice on all of Sri Lanka's main attractions, from the white-sand beaches of the south and east coasts through the cool heights of the verdant Hill Country to the magnificent ancient cities of the north. It also offers comprehensive listings on the best places to stay, eat, drink and shop for travellers on all budgets. 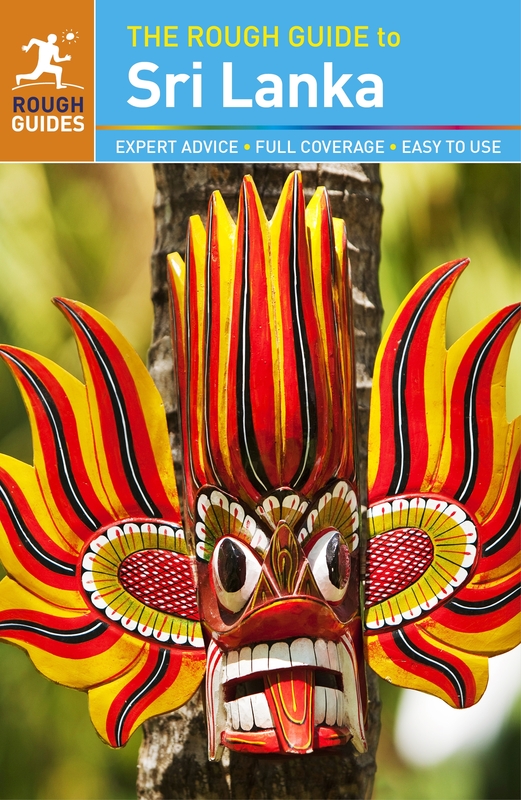 The most comprehensive guidebook on the market, the fully updated The Rough Guide to Sri Lanka is the ideal traveller's companion, with handy itineraries and highlights sections to help you plan your trip.Make the most of your holiday with The Rough Guide to Sri Lanka.